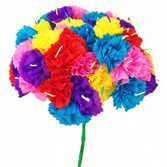 Carnations, terecitas, and mums, oh my! 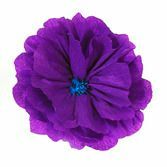 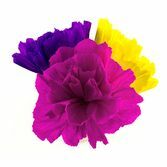 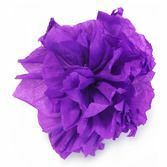 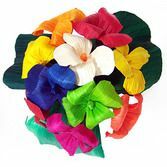 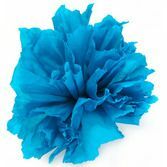 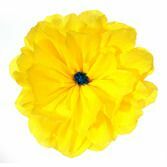 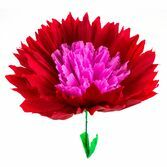 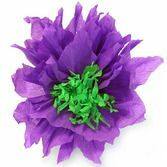 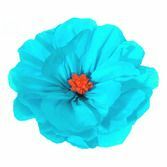 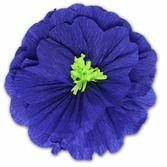 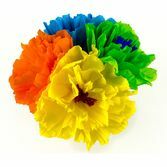 Your party will be a blooming success with our beautiful paper flowers. 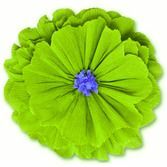 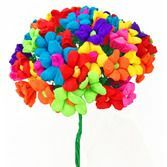 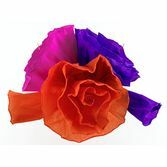 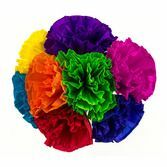 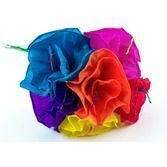 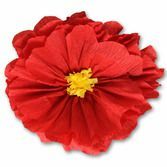 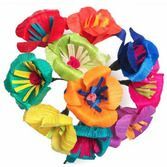 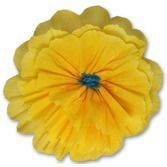 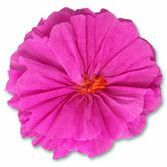 Our hand-crafted Mexican paper flowers come in all shapes, sizes, and colors. 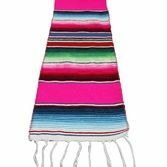 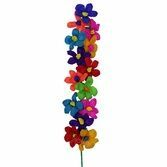 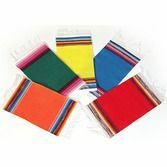 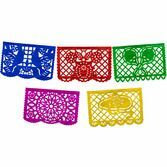 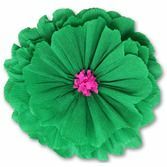 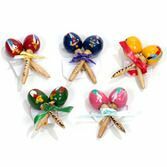 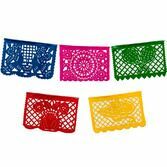 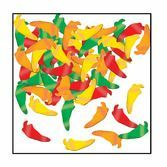 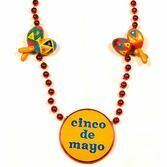 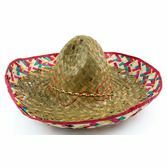 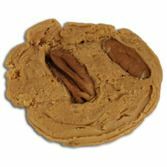 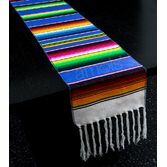 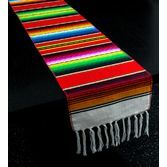 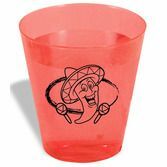 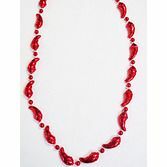 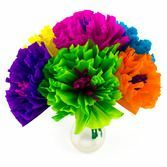 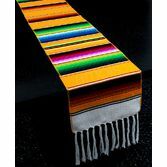 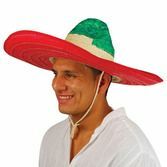 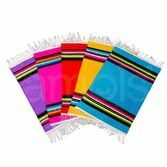 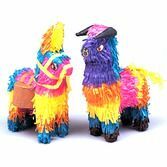 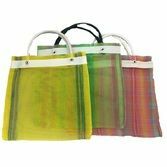 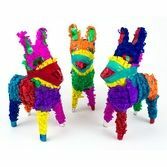 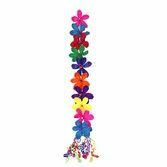 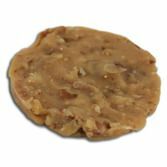 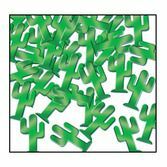 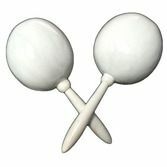 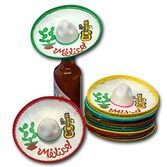 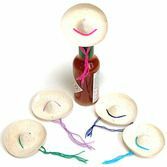 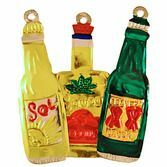 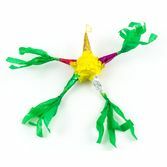 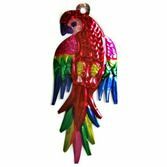 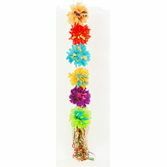 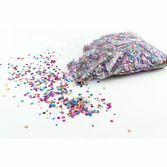 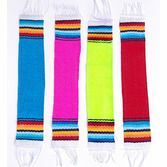 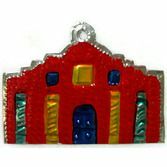 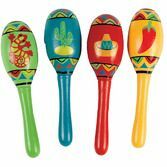 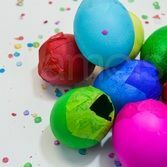 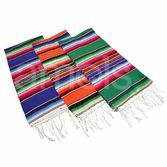 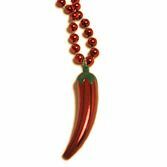 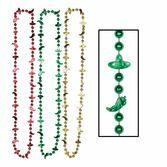 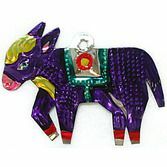 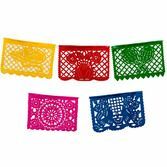 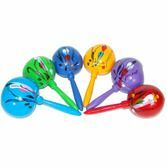 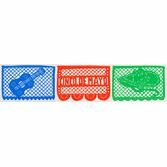 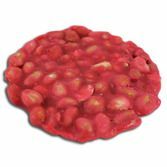 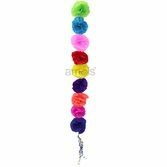 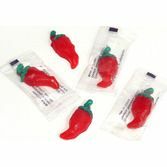 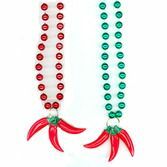 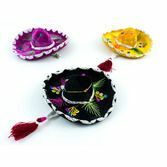 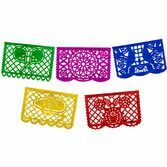 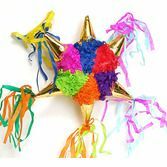 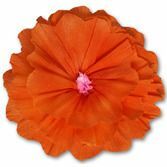 They will add the perfect touch to your Fiesta or Cinco de Mayo party.